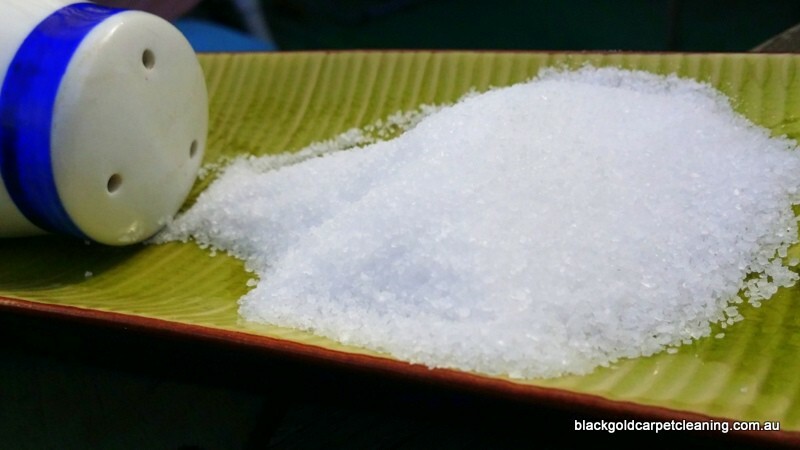 you have made a very informative content worth reading and educative too. 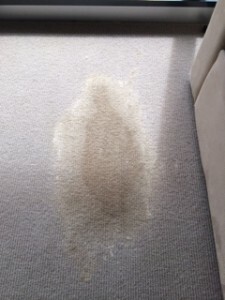 people will find this blog very useful.. keep the good work going..
Spot on with some of the worst carpet cleaning tips out there! 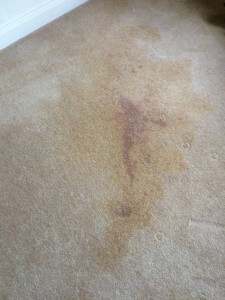 Our clients are often surprised to learn that a lot of ‘home remedy’ stain removal tips that they find online should be avoided… Some only realise this a little too late hence they get us in for professional carpet cleaning. Thanks for your comment, I agree – we have been to so many jobs where the situation was made much worse by DIY stain removal. You cannot believe everything you read – especially on the Net!! 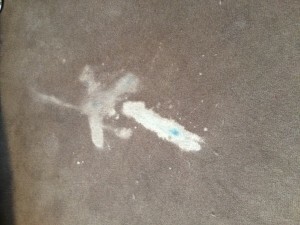 Spot on (excuse the pun) about possibly the worst advice for carpet cleaning home remedies!! Thanks Sally. 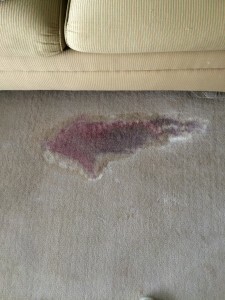 I am always amazed at the misinformation that people provide online…most people don’t understand that there is actually a science behind stain removal. Spot on article…really well written. Someone actually took the time to do research and write a great one. 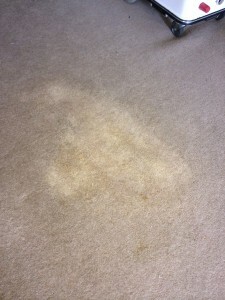 Thanks Stamford Carpet Cleaning – we always try to be informative! Thank you for the article! I have also seen vinegar and oxygen peroxide, as well as throwing in some fabric softener to make things worse! It’s crazy what some people come up with, but it’s hilarious once they go to a carpet professional. It’s like their lives turn overnight, and they never clean their carpets ever again. They never thought their carpets can look that good, ha! Thanks Mararito – fabric softner is a new one for me! I thought I’d heard it all! Hopefully articles like this one will help balance out some of the more “unconventional” recommendations. Great Article Therese!!! Keep up the good work!